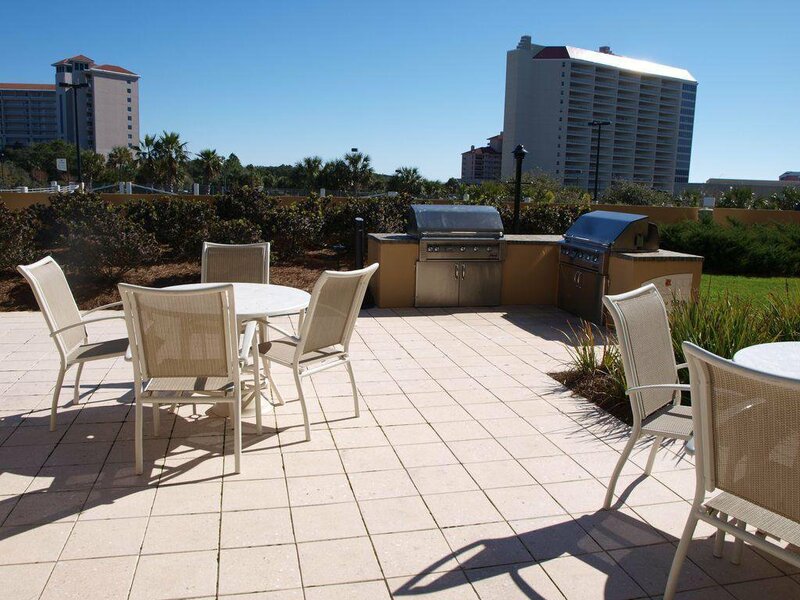 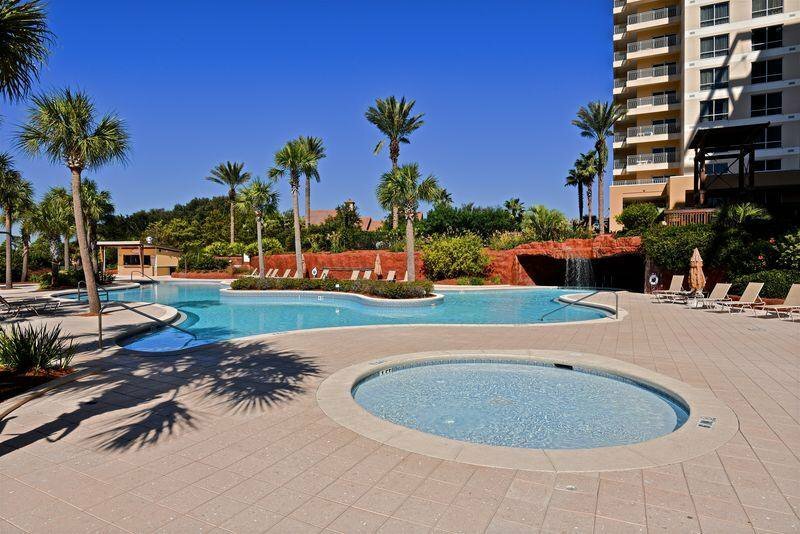 This is the perfect get away condo in Sandestin. 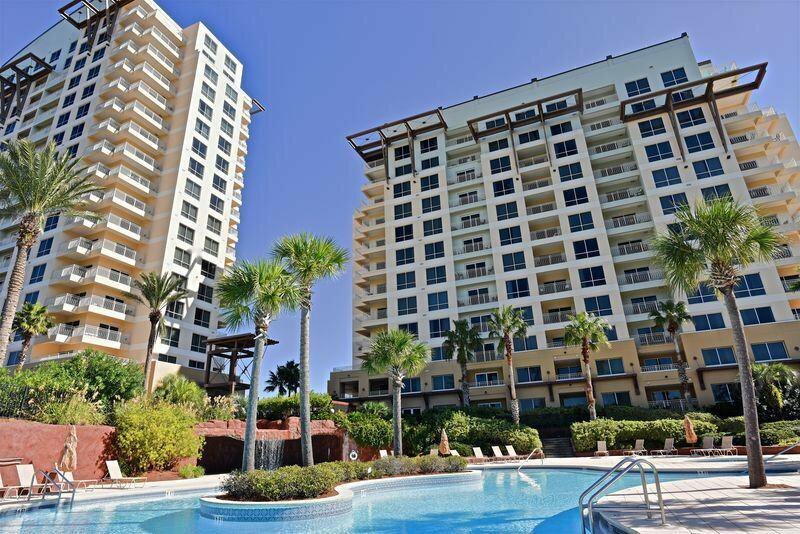 It is close to the beach, has a fantastic Island Resort Pool, along with a fitness center, meeting room and outdoor barbeque area. 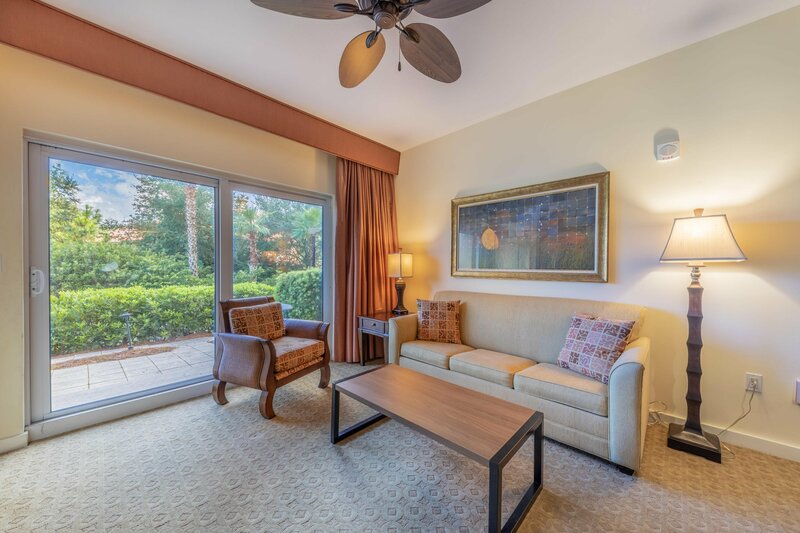 Whether you are looking for a place to live on the resort full time or a solid investment property with great vacation rental revenue, this is a great value! 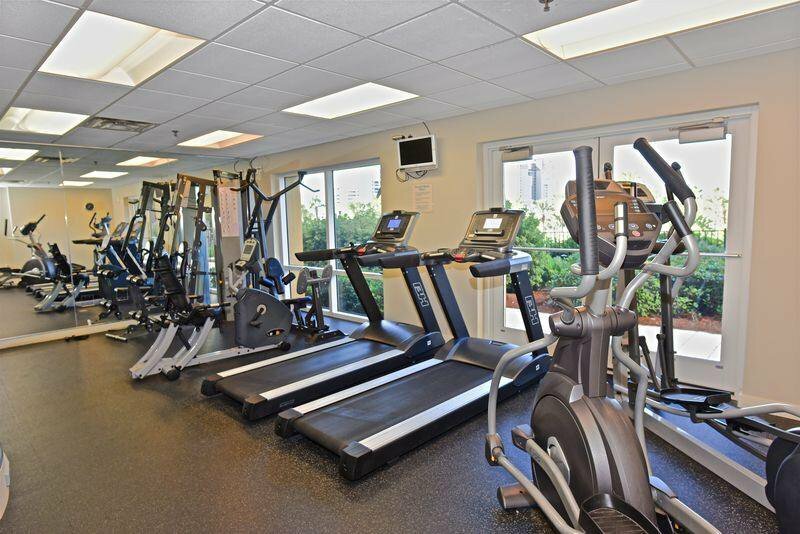 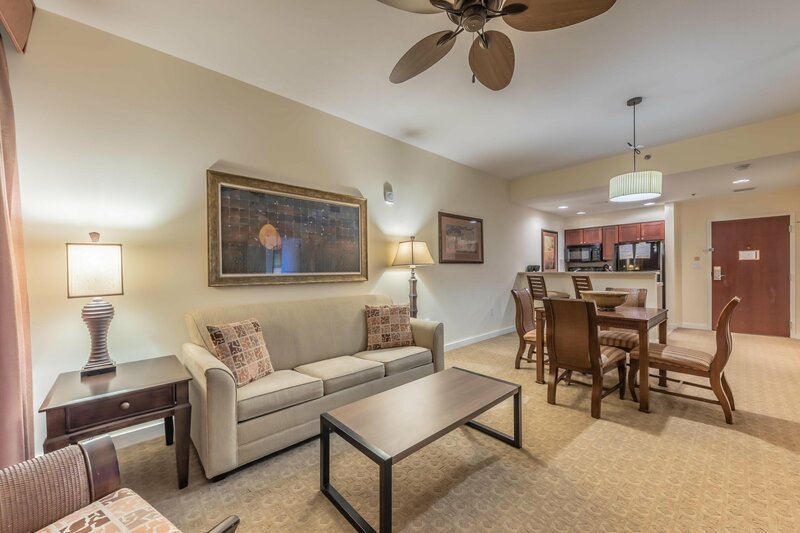 This unit is very close to the covered parking garage, the pool and the fitness center. 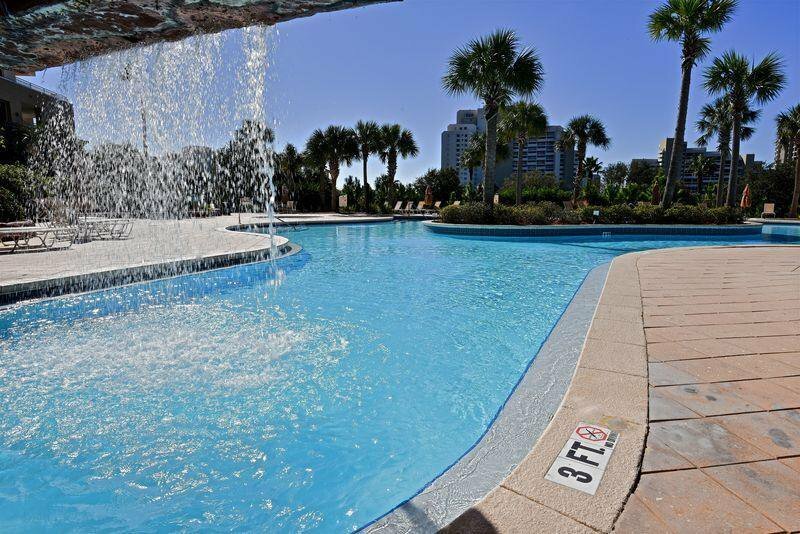 The condo is in walking or golf cart distance to the beach! 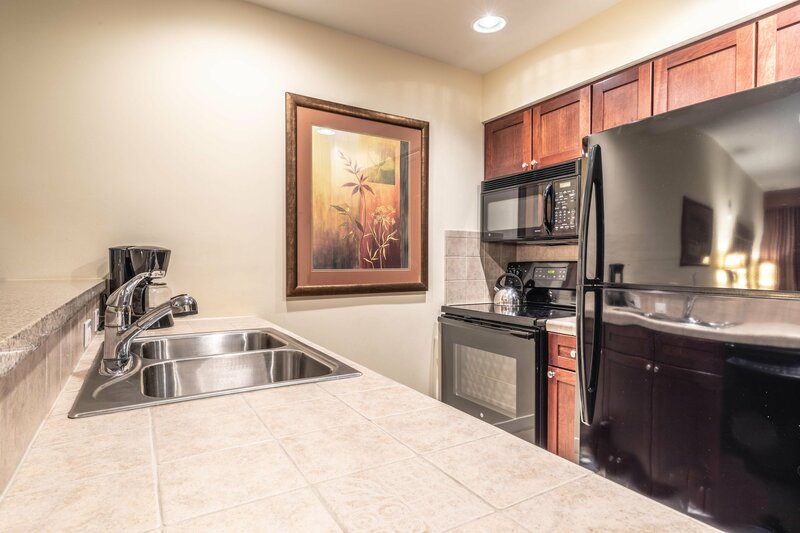 You can't find a more convenient place to live on the Resort. 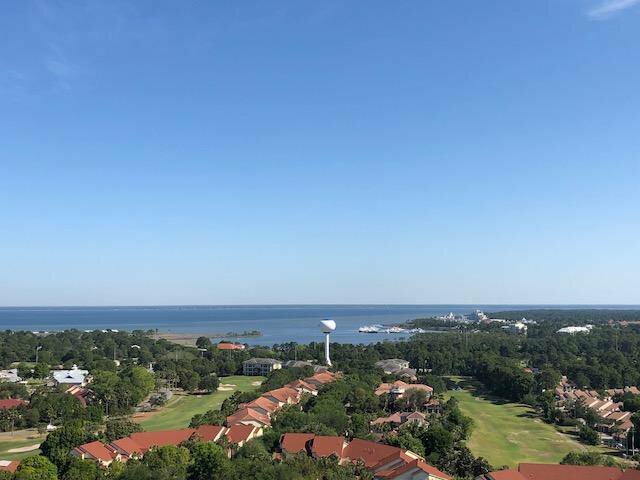 Luau is on the highest elevation in the resort, providing sweeping views of the golf courses, the bay and the Gulf of Mexico. 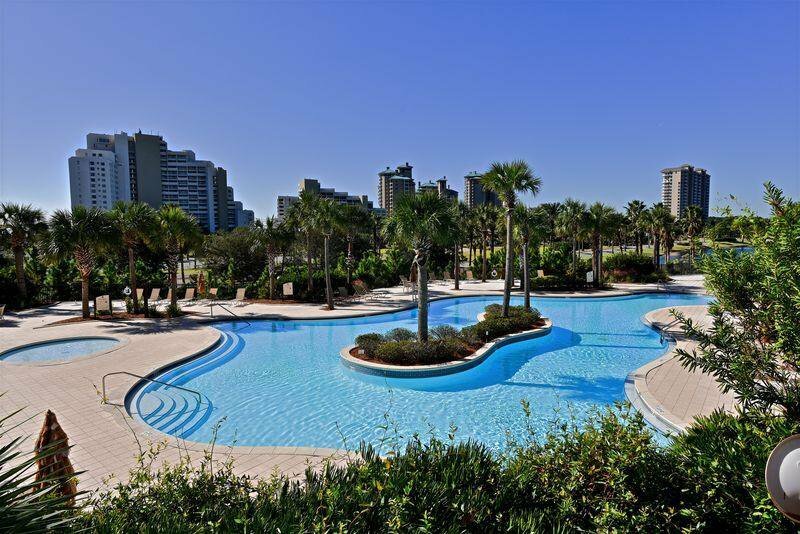 Enjoy all the lifestyle amenities that are offered, beach, golf, tennis, biking, boating, restaurants and entertainment. 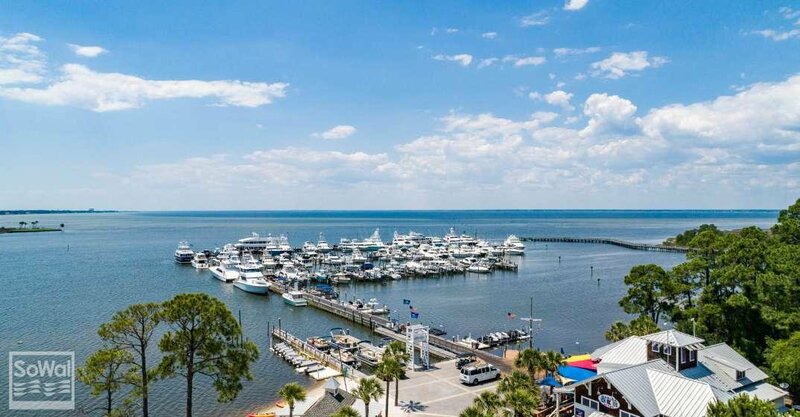 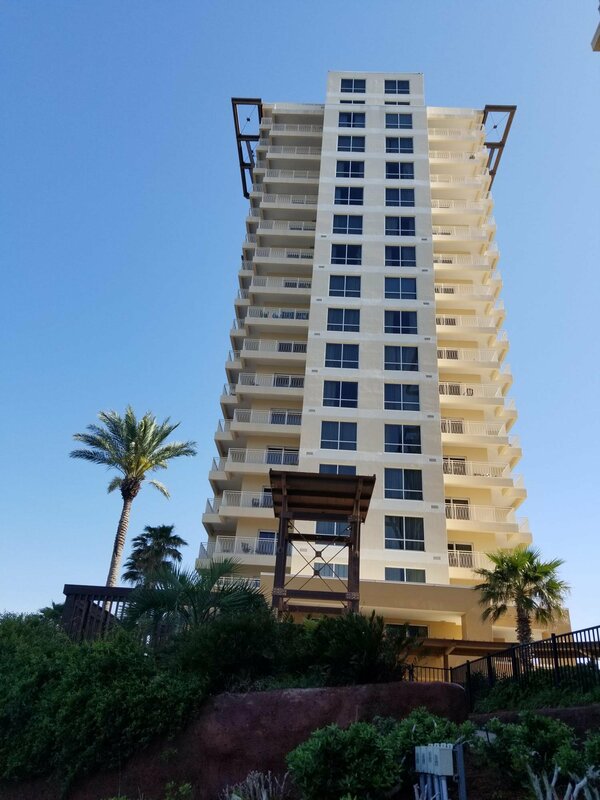 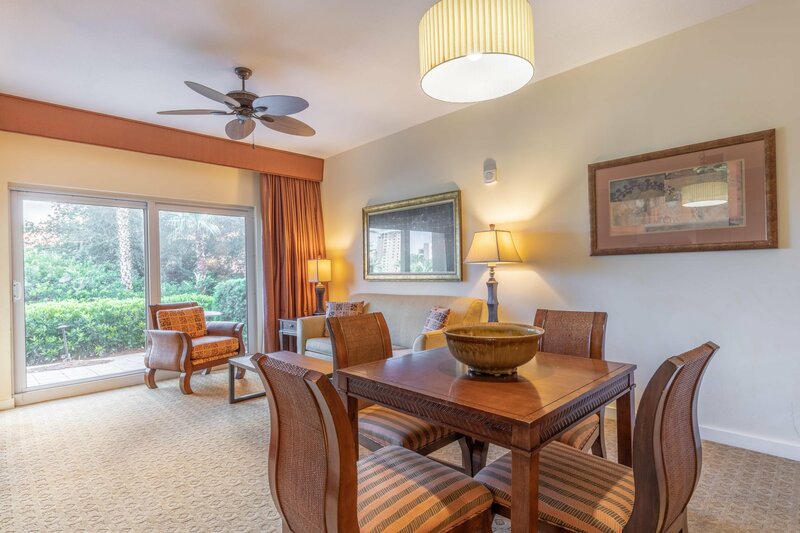 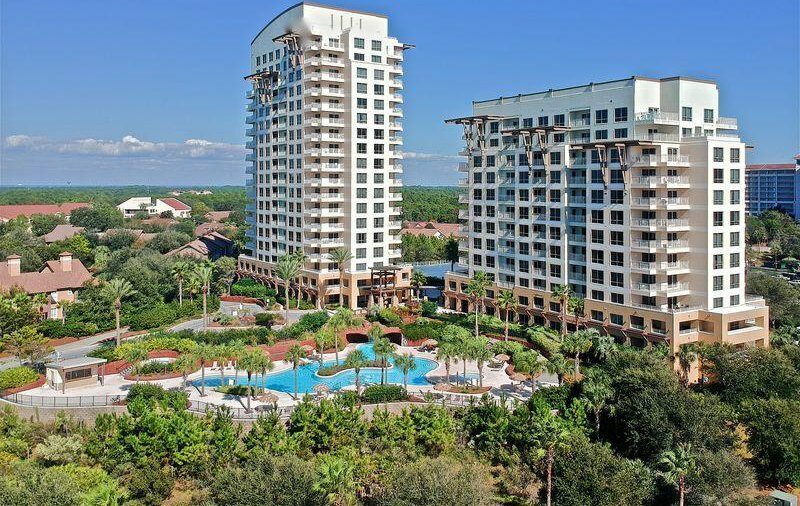 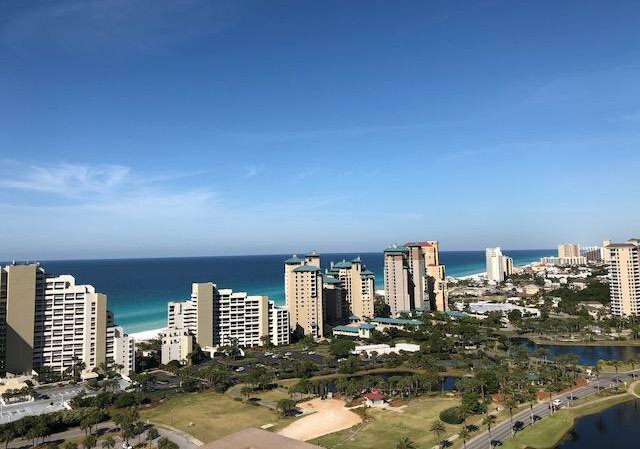 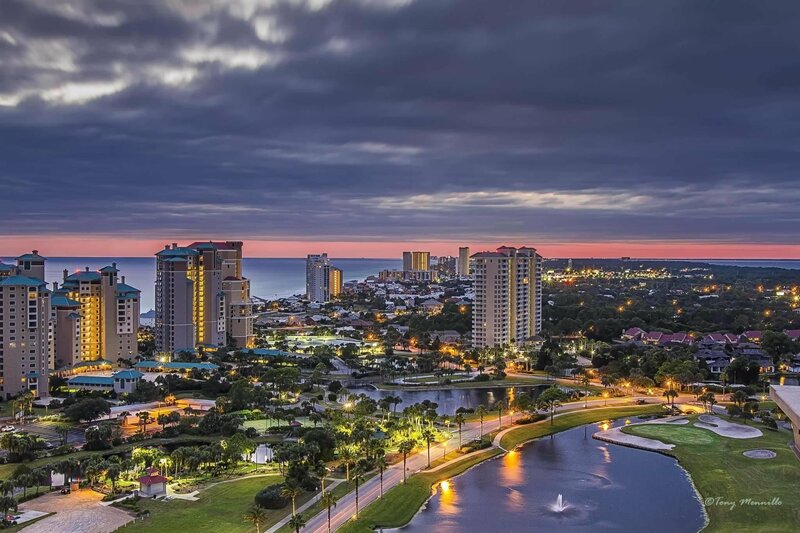 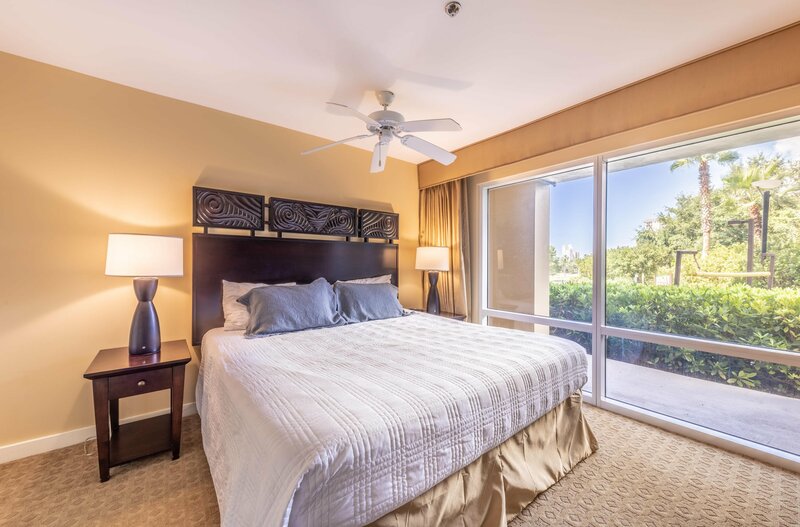 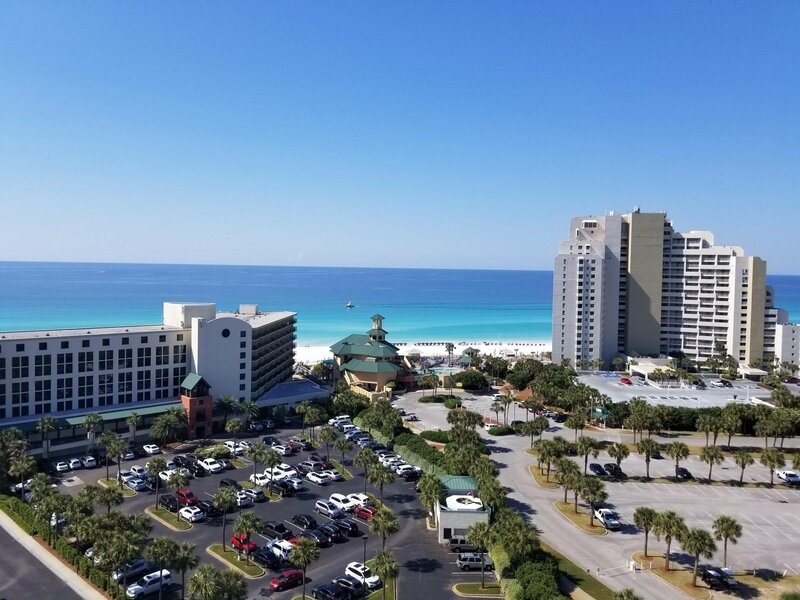 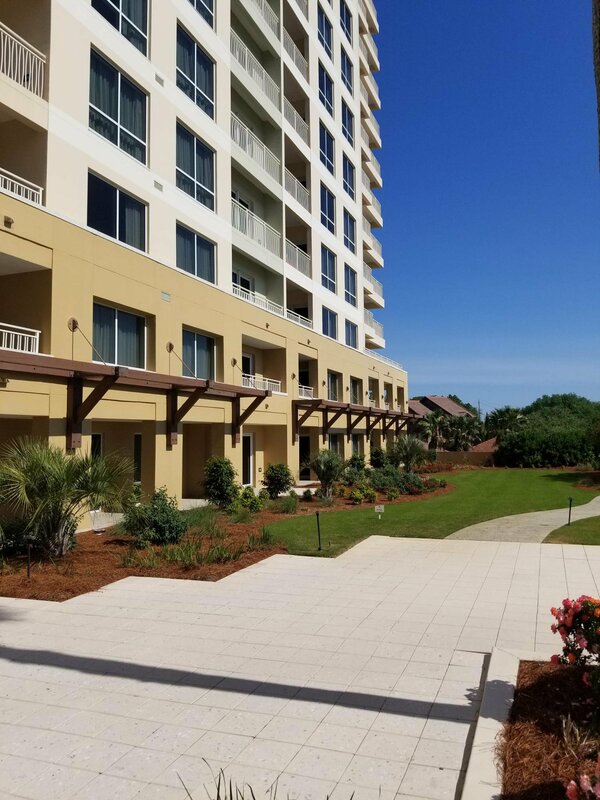 This amazing two tower majestic complex has two seperate sunset decks, each with sprawling views of the Gulf of Mexico, the Choctawhatchee Bay and the golf courses of Sandestin Golf & Beach Resort. 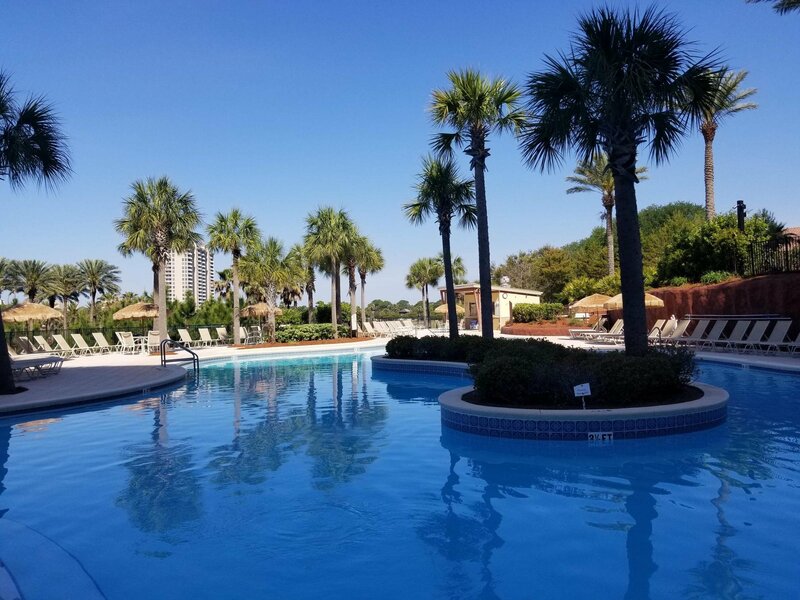 Luau enjoys an amazing pool deck with waterfalls, a hot tub, food and beverage service during the busy season and fantastic views from the higher elevation. 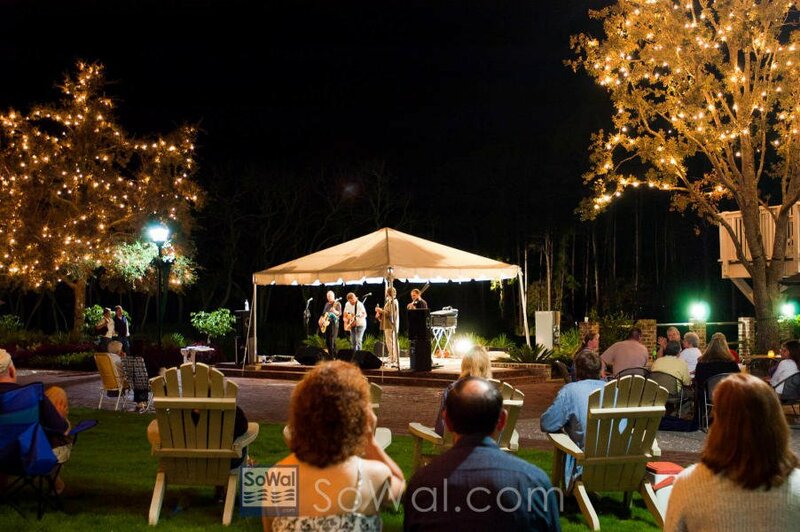 The feeling is that you are at a resort within a resort while you are there. 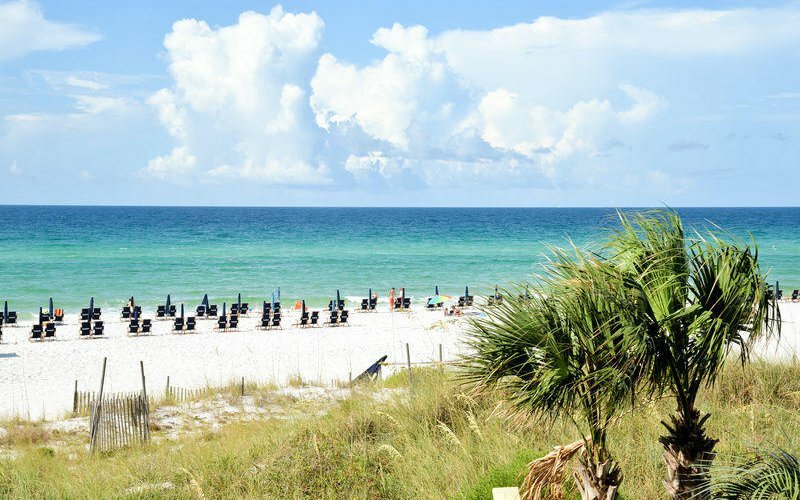 Vacation rental income projections are in the documents section of the listing along with many other pertinent documents. 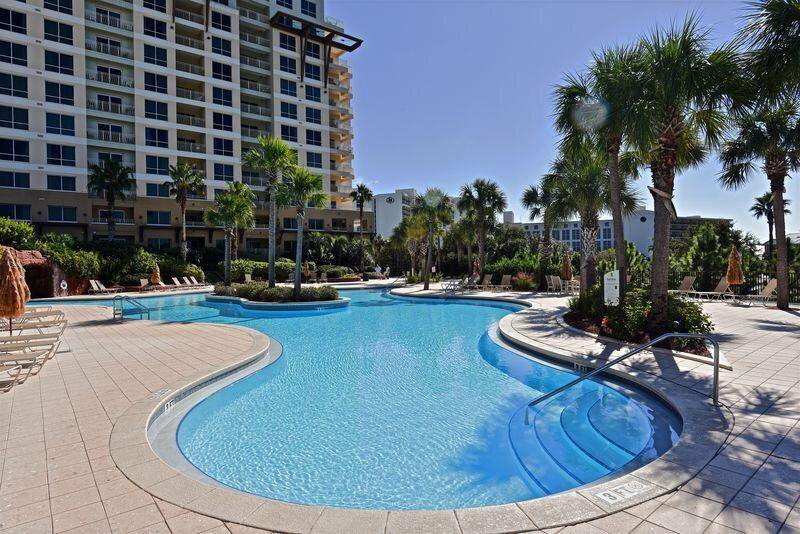 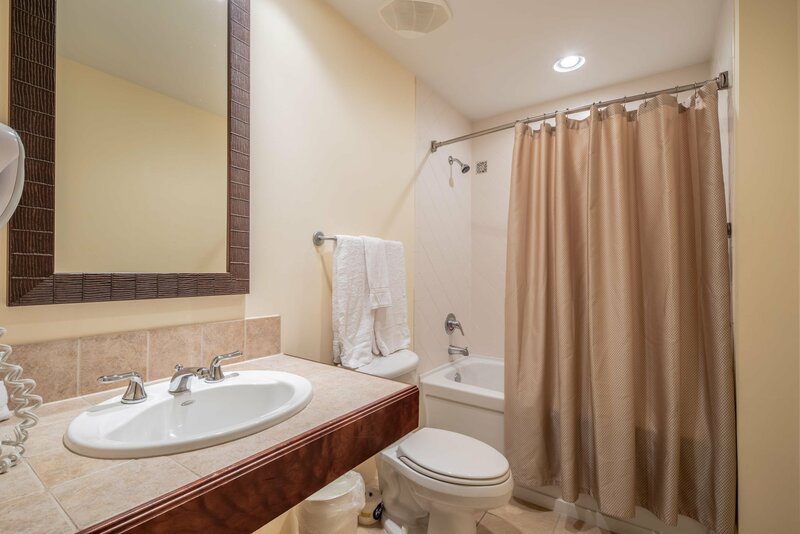 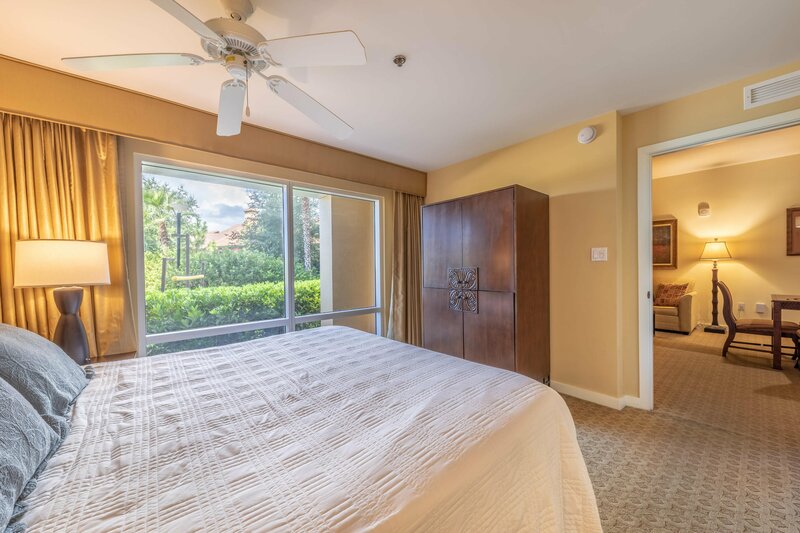 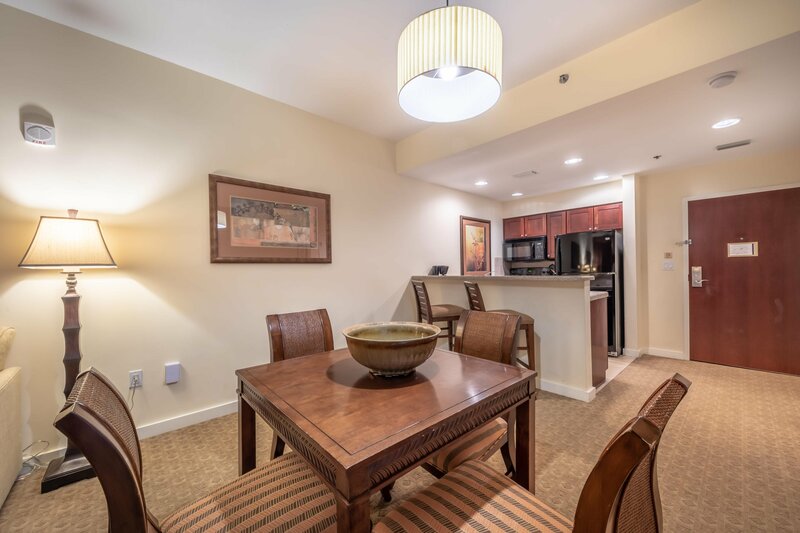 Great weekly rental projections come with this lovely condo and there is a very good possibility of monthly rental to Snowbirds from December through February.